You are at:Home»no-rss»Short ETFs for Your Portfolio? There are several different options you have at your disposal to shelter your portfolio from the pernicious effects of stock market volatility. You could move your portfolio to cash or short-duration bond funds to ride out the storm, or if you’re more aggressive, you could use options to hedge your bets on a highly appreciated stock position. But the strategy I want to focus on is putting a portion of your portfolio into a short ETF or mutual fund that moves inverse to a specific index. The top reason why an investor would consider a short ETF is to profit when the market is falling. The ability to instantly add a hedge to your portfolio through the use of a single-beta short ETF such as the ProShares Short S&P 500 (SH) is why I love the flexibility of exchange-traded funds. Virtually every investor with a brokerage account (even an IRA) has the ability to access this strategy with just a few clicks of their mouse. However, implementing it successfully and coming out on the other side a winner is a whole different animal. My first tip for the use of these inverse funds is to implement them in moderation as a hedge against existing equity or fixed-income positions. This enables you to smooth out the price fluctuations in your accounts so you don’t have to withstand the volatility of a steep decline. But it should be noted that these funds are best used as short-term trading positions rather than long-term investment themes. Remember: The stock market is generally wired to move in an upward direction, which is why when you short the market, you run the risk of getting caught in a swift rally. By having small allocations, a short-term time horizon and using a risk management mind-set, you are more likely to have a positive experience when using these specialized ETFs. Another way to use short ETFs is to take advantage of what you perceive to be a value dislocation in the marketplace. Oftentimes, markets will reach extremes from a frenzy of buying activity and will ultimately revert to the mean, which can be exploited with the use of these funds. For example, if you feel that the 30-year bull market in bonds is over, you can consider adding a rising-rate fund such as the ProShares Short 20+ Year Treasury ETF (TBF), which is designed to move higher when long-term Treasury bond yields rise. 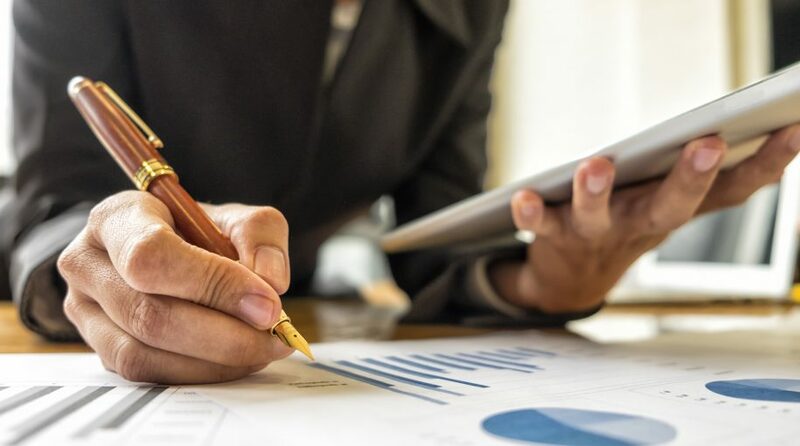 Investors should always thoroughly research any new investment before adding it to their portfolios, but with inverse ETFs, you have to be aware of some key risks in their construction as well as investing mistakes to avoid. Many of the inverse strategies that follow traditional indices use swaps and derivatives to achieve their stated goals of negative correlation on a daily basis. This means they do not actually hold a portfolio of stocks that they are shorting; rather, they employ complex security transactions with large banks and broker dealers. To date, these swaps mostly have produced the intended results that the ETF providers desire which is daily liquidity and tight tracking to the index.